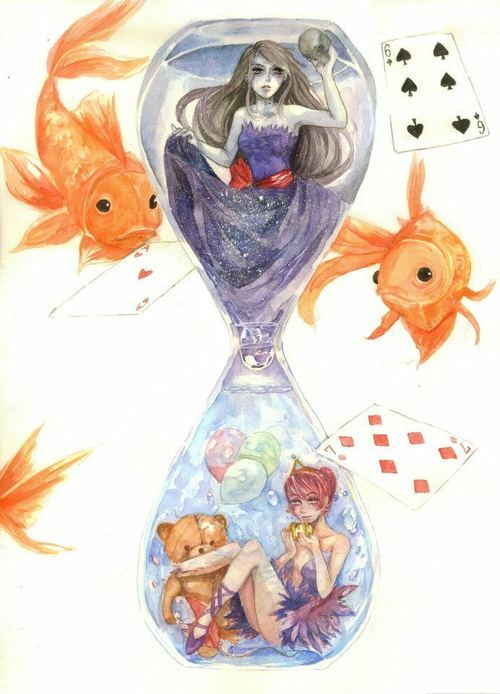 heure Glass. This Isn't Bubbline. Wallpaper and background images in the Adventure Time club tagged: photo princess bubblegum marceline.